Parts Counting | Weighing Application |ZF Associates Co. The R400 series indicators have built-in parts counting functionality. The multi-line display improves operator usability and the alpha numeric keys assist an operator in finding stored Product IDs. 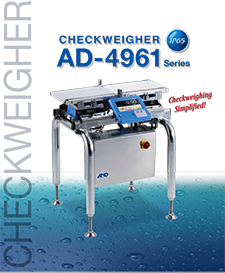 The R420 is available on the X bases where a complete scale is required. Product IDs along with their piece weights, unit conversions and set point can be stored. Reports to print stored accumulation data for each product. Editing of the weight or count to be switched on/off. 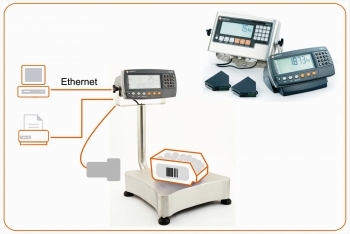 Barcode: Serial communications of barcode allows for the connection of a barcode scanner to the indicator and product selection via barcode reading. The K401 software supports counting with one product. The R420 is available on X series scale bases also. The XA base is a coated steel base frame suited to warehouse environments, while the XS is a stainless steel base that is suitable for more harsh working conditions.